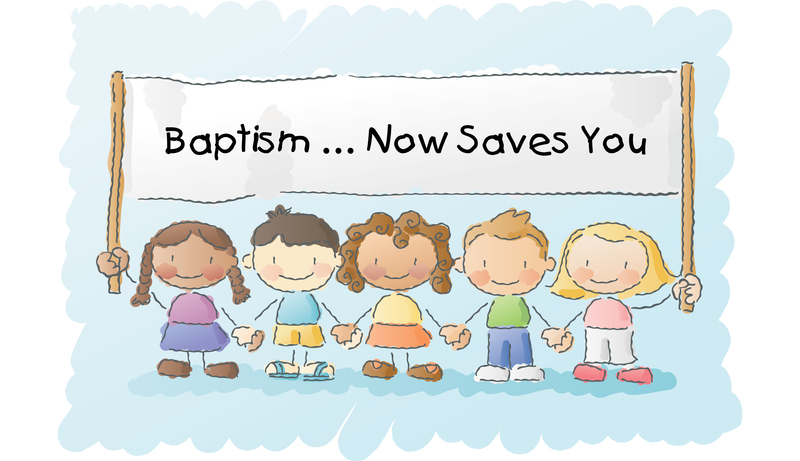 The Baptism of the Holy Spirit– Being saved and put in the body of Christ also for service. 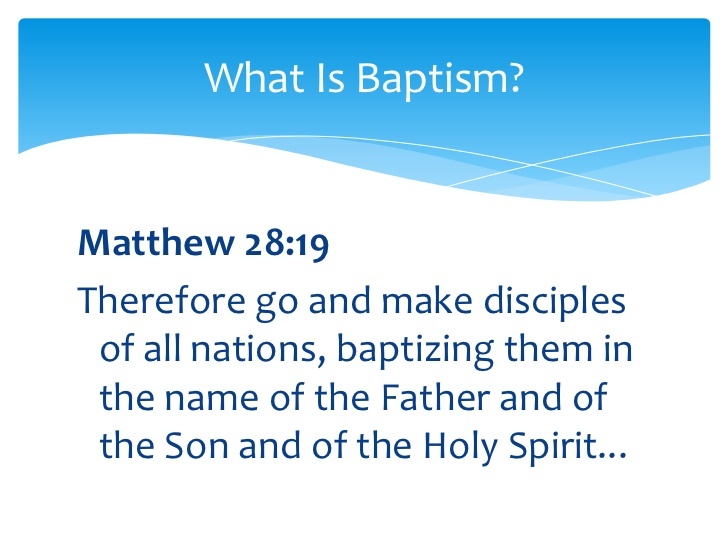 The Believers Baptism– Identification with Christ by water baptism. Baptism is to identify with a person, a group of people or the message. The water was symbolic of the Kingdom of God which John was preaching. When a person was baptized by John, he was identification with the coming Messiah and his kingdom. The new believer was “identified” with Johns message of repentance, they then became part of the believing remnant, it was the person who was the messiah they were looking forward to. To be baptized by John was a spiritual identification a visible sign of their repentance ,Johns proclamation was the coming “Kingdom of God” and to prepare oneself by repenting to prepare their heart. Acts 10:38 tells us that He was anointed with the Holy Spirit. As a human, He was in submission to God to fulfill all righteousness and was anointed for His ministry like all priests.. He received a special anointing of the Holy Spirit for His public mission. ( Acts 10:38 ). Jesus was divinely consecrated for the work of redemption, being an eternal priest from the order of Melchizedek. In Matt. 3:15, Jesus tells us that His baptism was ‘to fulfill all righteousness.” The basic action of baptism is identification, so Jesus identified with righteousness in obedience to the Mosaic Law. The Levitical Law required that all priests were to be consecrated when they began their ministry at about 30 years of age). He being a man needed, to be anointed like the prophets of old. He Identified with the believing remnant and also with sinners even though he was not one also with mankind (sinners even though he was not one) (1 Cor. 5:21; Matt.3:11 ). Remember he was introduced as the lamb to take away the sins of the world. This was a unique baptism because it had nothing to do salvation but a submission to the will of God. He Identified himself with the preaching of the Kingdom and repentance by John the Baptizer. ( Matt. 3:1-2 ) Jesus identified with righteousness in obedience to the Mosaic Law, to fulfill all righteousness. 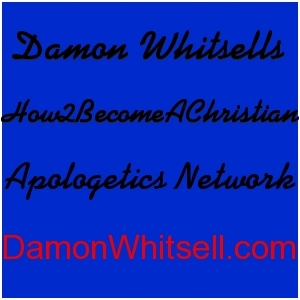 There are two views on what the baptism of fire means: There is a judgment coming at the 2nd Coming of Christ when all nonbelievers are taken from the earth. Jesus taught several parables in reference to the end of time when believers and unbelievers will be separated Mt.25 the sheep from the goats. They will join the unbelievers from all time in hell who are waiting for the Last Judgment (The Great White Throne Judgment in Rev. 20). This occurs at the end of the Millennium when they are resurrected and put back in their bodies and put in the lake of fire. The Bible teaches that this baptism is for unbelievers in judgment. To what “assembled worshippers” do you suppose Mr. McClish is referring? 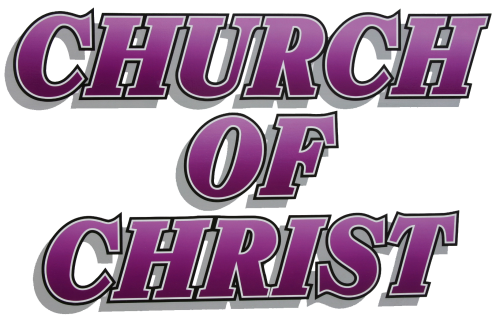 In Ephesians 5:19 and Colossians 3:16, the apostle Paul is instructing Christians in matters pertaining to their PERSONAL FELLOWSHIP WITH CHRIST, not worship services. The Church of Christ is very quick to quote these two verses OUT of their proper context, ignoring the two chapters in which they are found. Neither chapter speaks of “assembled worshippers,” and neither chapter forbids musical instruments. This is unscriptural logic. There are MANY things that are used in worship services that are not specifically authorized by the Lord Himself. For example, HYMNALS, MICROPHONES, and PITCH PIPES are not authorized in the Bible, but the Church of Christ still uses them in their worship services. There are many things that the Bible doesn’t specifically authorize, but this doesn’t mean they are forbidden! God gave us all a BRAIN to use when making decisions about such matters, and He has sealed real Christians with His Holy Spirit to lead and guide them in their decision making. One who insists on looking for specific authorization in all things is one who insists on IGNORING the leadership of the Holy Spirit of God, for the scriptures do not specifically mention all things. The Bible is very clear in stating that the Lord loves good music of praise and worship, and this DOES include musical instruments. Please check the following references in your Bible and see for yourself. In fact, you will even see that three of these references have musical instruments IN HEAVEN! The references are: Psa. 33:2-4, I Chron. 25:5-6, II Sam. 6:5, I Chron. 16:42, Neh. 12:27, Rev. 5:8, 14:2, 15:2, and Psa. 150. Now we agree fully that a Christian needs to labor to keep the “first love” and to do the “first works” for the Lord, but this has NOTHING to do with the Lord’s Supper! Revelation 2:4-5 say nothing–ABSOLUTELY NOTHING–about the Lord’s Supper. Notice Mr. Gardner’s comments about having to “visualize the broken body and the shed blood of the Master” in order to stay in fellowship with Him. Where in the Bible are we told that our fellowship with Christ is based on our visualizing his body and blood? The Bible tells us to walk by FAITH, not by SIGHT (II Cor. 5:7)! Friend, you can observe the Lord’s Supper fifty-two weeks a year, but if you haven’t been born again then you’re lost and going to Hell, and if your sins aren’t being confessed to the Lord regularly, then you are OUT of fellowship with Him, in spite of your faithfulness to the Lord’s Supper (Jn. 3:1-7; I Jn. 1:1-10). Mr. Gardner also tries to lead his readers to believe that Christians are to observe the Lord’s Supper EVERY WEEK. Does the Bible teach this? No, it does not. If you’ll read Matthew 26:26-28 and I Corinthians 11:23-26, you will be reading what the Bible has to say about the Lord’s Supper, and you will see nothing at all about observing it on a “week by week” basis. I Corinthians 11:26 says, “For as often as ye eat this bread, and drink this cup, ye do show the Lord’s death till he come.” It is doubtful that God expects us to interpret the words “as often as” to mean “week by week”. Mr. Baily just told you that THE LORD said that the Lord’s Supper was observed on the first day of the week. Read it again. Now tell me, WHERE exactly did the Lord say that? I’d be delighted to have any Church of Christ member show me WHERE and WHEN the Lord said that. 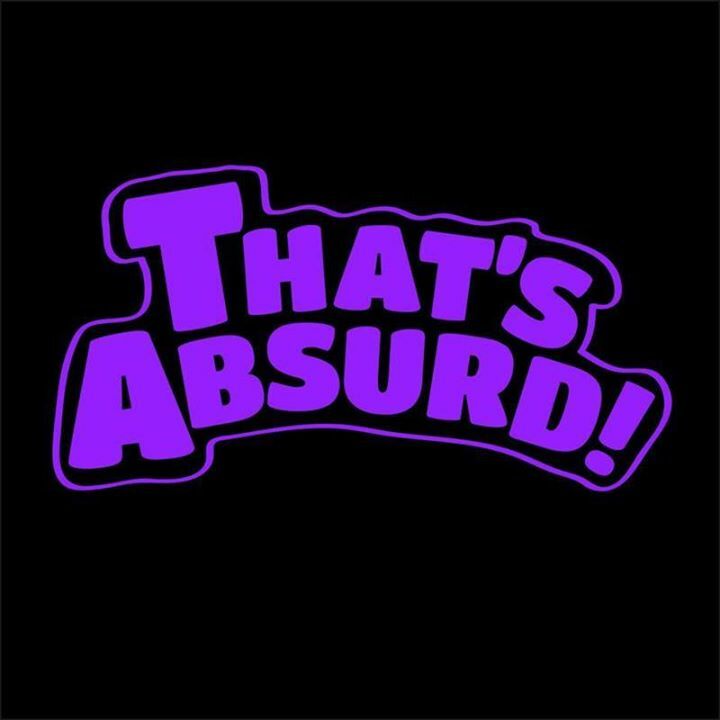 You say, “He said that in Acts 20:7.” He DID? I thought He said that they came together to BREAK BREAD, not to observe the Lord’s Supper. Mr. Baily wants you to think the two are the same, but they are NOT the same. Also he didn’t tell you that the original Lord’s Supper was observed at NIGHTTIME (Mt. 26:31), and that it was NOT observed on the first day of the week (Sunday). He also forgot to tell you that the practice of BREAKING BREAD was done on a DAILY basis from house to house, not on a weekly basis in the Church of Christ. You find this information in Acts 2:46, and you’ll also find that MEAT was involved, not just bread and wine. Why? Because it wasn’t the Lord’s Supper. There is no specific day in which Christians are told to observe the Lord’s Supper, and nowhere in the Bible are we told to observe it on a weekly basis. The Lord loves His church and He gives us liberty (II Cor. 3:17) to make certain decisions for ourselves. This is evident in the fact that Paul wrote “as often as” in I Corinthians 11:26. The Church of Christ believes in a GENERAL resurrection and judgment for all people, both saved and lost at the same time. This perversion of truth is known as A-Millennialism (No Millennium). The first seven verses of Revelation chapter twenty speak of a coming one thousand year reign of Christ and His saints on this earth. This reign immediately follows the Second Coming of Christ, which occurs in Revelation 19:11-21. A-Millennialism cannot be correct, because Revelation 20:1-7 clearly tells us that there WILL BE a one thousand year reign. To say that there will be no Millennium is to simply DENY the word of God. 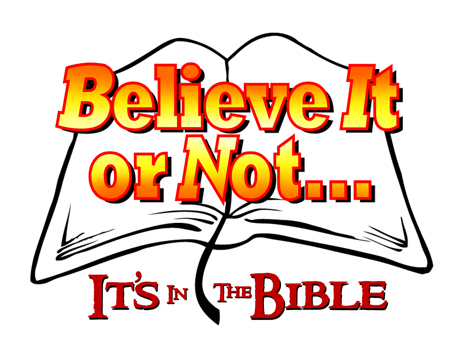 True Bible-believers take the Pre-Millennial view, which is the correct view, according to the word of God. Notice the order of events in Revelation: The Church Age ends at 3:22, and the church is not mentioned again until 22:16. John’s going up to Heaven in 4:1-2 pictures the calling out of the Christians, immediately following the Church Age of chapters two and three ( The church’s departure from the earth is also mentioned in I Thess. 4:13-18 and I Cor. 15:51-52). Revelation chapters 6 through 18 cover the Tribulation period that Jesus speaks of in Matthew 24:21. This is when the Antichrist will rise to power and deceive those who were not caught up to meet the Lord because they were not true believers (I Thess. 4:16-18, Lk. 17:35-36, II Thess. 2:11). Then the first ten verses of Revelation 19 cover the events in Heaven immediately preceding the Lord’s Second Coming, which follows in verses 11 through 21. After that, we see the one thousand year reign of Christ and His saints showing up in 20:1-7. This is the promised Kingdom of the Old Testament (Isa. 2:1-4; Dan. 7:27). Satan is doomed in Revelation 20:10. The wicked are judged at the White Throne Judgment in verses 11-15 and cast into the lake of fire. Eternity begins with chapters 21 and 22. Now this is the order in which the Lord reveals these events to us. If He’d intended for us to adapt some other interpretation then He’d surely have told us. The Bible is perfectly clear in stating that the 1000 year reign of Christ will come immediately AFTER the Second Coming. Anyone can see that. Now read this incredible remark by a Church of Christ author: “The Bible certainly does not teach that there will be a 1000 year period AFTER the second coming of Christ.” This comes from page 1 of The Rapture, Tribulation, and Pre-Millennialism, by Grover Stevens (Stevens Publications, Lubbock, TX.). He arrives at this false conclusion by perverting II Peter 3:9-10 and saying that “the day of the Lord” means “the day of his coming,” meaning ONE SPECIFIC DAY in which the Lord returns and burns up the world, leaving no time frame for a 1000 year reign on the earth. Did you notice that Mr. Stevens doesn’t say anything at all about II Peter 3:8? He IGNORES verse 8 and quotes verses 9 and 10 OUT OF CONTEXT. Why did he skip verse 8? Because verse 8 INCLUDES the 1000 year reign!! Verse 8 tells us that one day is as a THOUSAND YEARS in God’s eyes, so the “day of the Lord” can very well INCLUDE the 1000 year reign! The Church of Christ ASSUMES that the “day of the Lord” is only a 24 hour day, but the Bible never says this a single time. Therefore, the “day of the Lord” can begin with the Second Coming and end a thousand years later with the White Throne Judgment of Revelation 20:11-15. How do we know this is so? That’s easy. Revelation 20:5 (which is NEVER quoted by the Church of Christ) speaks of a “first resurrection” for the Christians BEFORE the 1000 year reign. Lost people are not brought up to the White Throne Judgment until AFTER the 1000 year reign in Revelation 20:11-15, and this is called the “second death.” So there is a “first resurrection” for the saved BEFORE the Millennium, and there is a “second death” for the lost AFTER the Millennium. 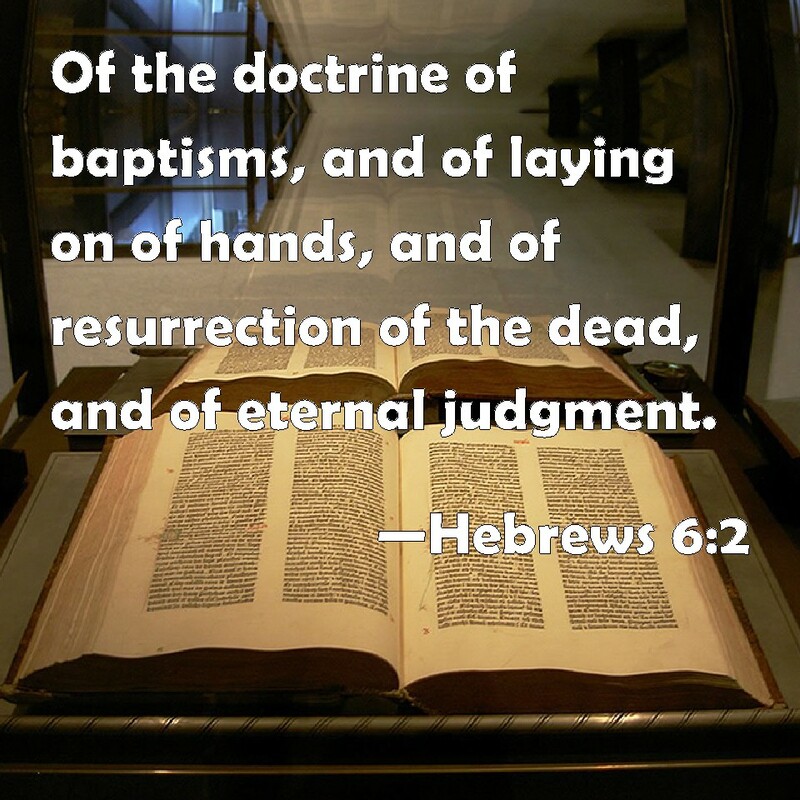 The saints are resurrected BEFORE the Millennium so they can reign with Christ DURING the Millennium, but the Church of Christ OMITS the Millennium altogether, making the First Resurrection and the Second Death one and the same. By doing this they create a “general judgment” for everyone, which is entirely unscriptural. Of the many heresies taught by the Church of Christ, Baptismal Regeneration is probably the most well known, and also the most harmful. This is the ancient pagan belief that a person must be baptized in water in order to receive cleansing from sin and the right to enter Heaven.